With so many books filling the digital marketplace and bookstore shelf space, it's often not quite enough to put forth our best work and launch, hoping we'll see our name on the bestseller list. More often than not, it falls to the author to take action and steadily build an audience. Your novel didn't write itself, nor will it land in the hands of readers without some effort. 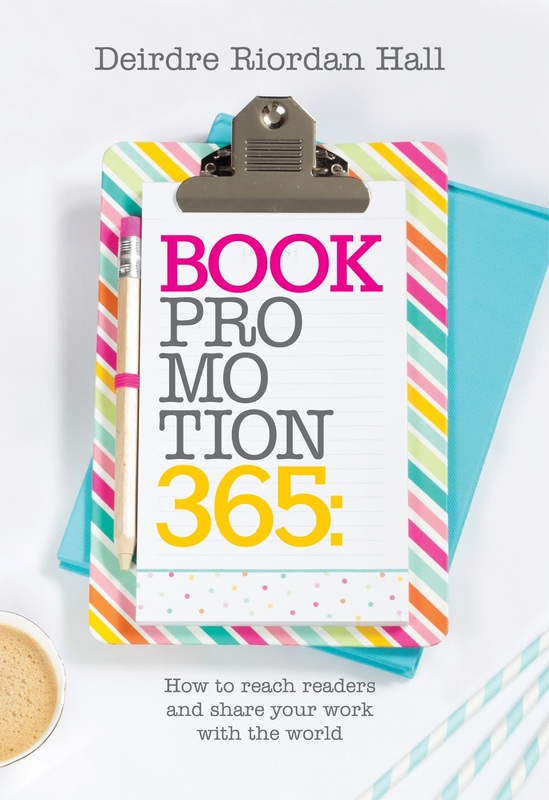 Book Promotion 365 is about making daily choices to build your dreams into reality. You'll dig down and identify whom you are as a writer, your goals, and create a plan to move forward as a self-published or traditionally published author of fiction in the digital age. The book promotion practices presented will also help you connect with readers and transform your writing life. 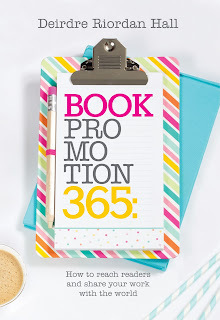 Looking for the blogs, products, books, platforms, and resources mentioned in Book Promotion 365? Click here for access to the list. 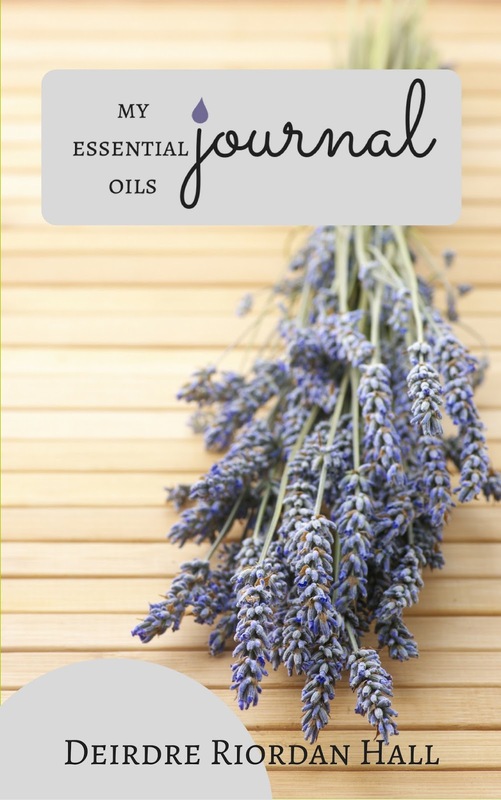 Want to keep track of the essential oils you use and take note of their benefits? Have a huge collection of oils and want to record the various ways you use them? Want to keep track of the oils you share with family and friends? Have a hard time finding the little notes you used to jot down your oil recipes? Want to keep track of your oil collection and wish list? Have the need to organize the natural solutions you've discovered? Are you getting started with essential oils and want to keep track of the oils you use and take note of their benefits? Do you have a huge collection of essential oils and want to record the various ways you use them? 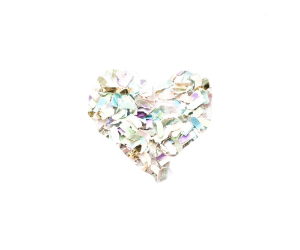 Are you having a hard time finding the little notes where you jotted your recipes? Do you want to keep track of the oils you share with family & friends along with your wish list? Need to organize the natural solutions you've discovered? My Essential Oils Journal has you covered. Inside, you'll find pages to make note of the top oils and blends you use for your health priorities and wellness lifestyle. Plus, additional pages to record other oils and how they work for you personally, make note of your recipes, and essential oils you'd like to add to your collection. There's also a section to list the oils shared with friends & family along with their feedback, and pages for notes. This is the perfect gift for the oiler in your life, for general and holiday gift giving, for your team members, and of course, for you!